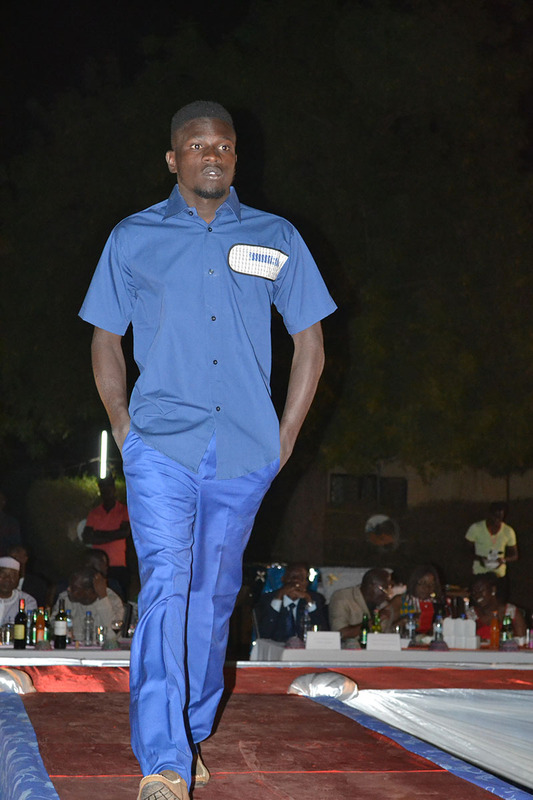 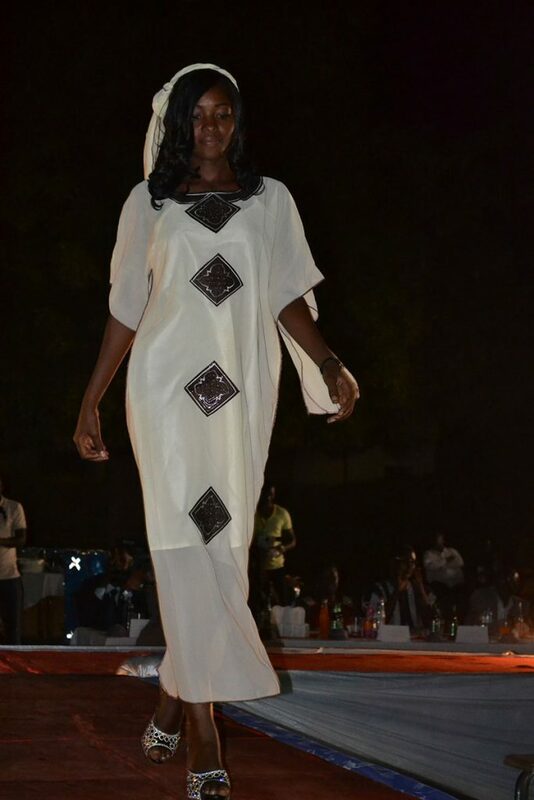 The Gala Dinner culminated with an elegant and inspired Fashion Show with designs by Fada designer Koadima Boukari. 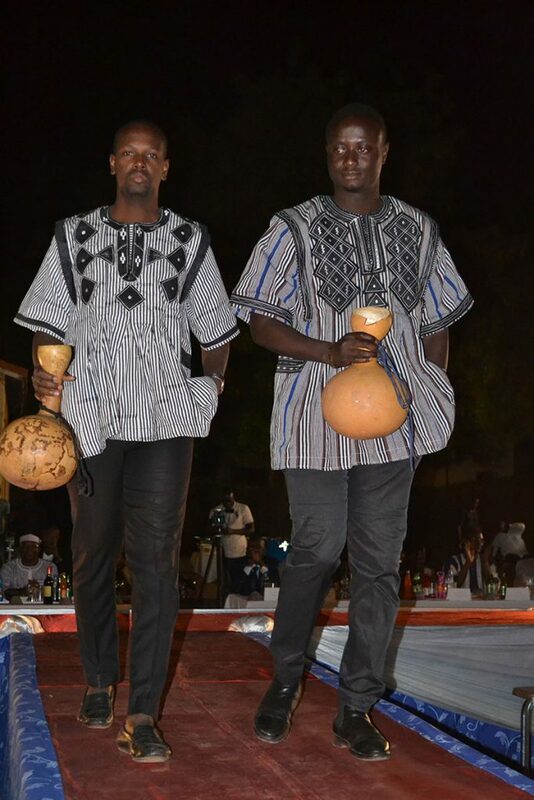 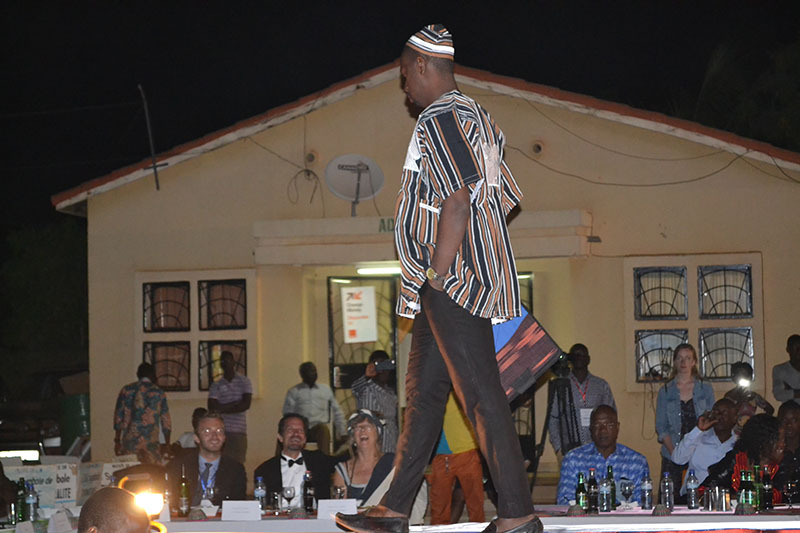 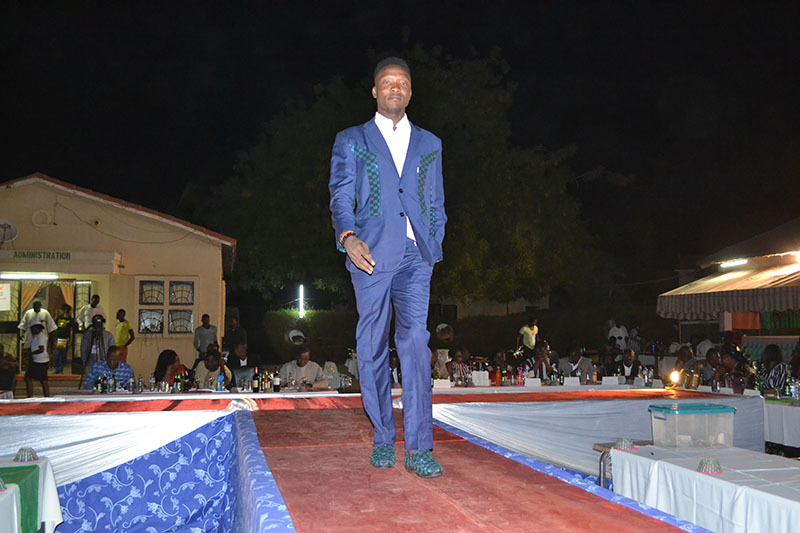 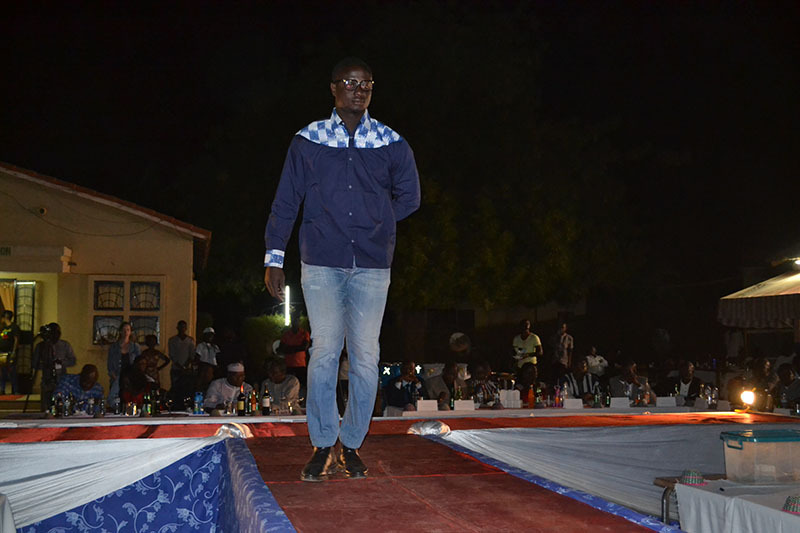 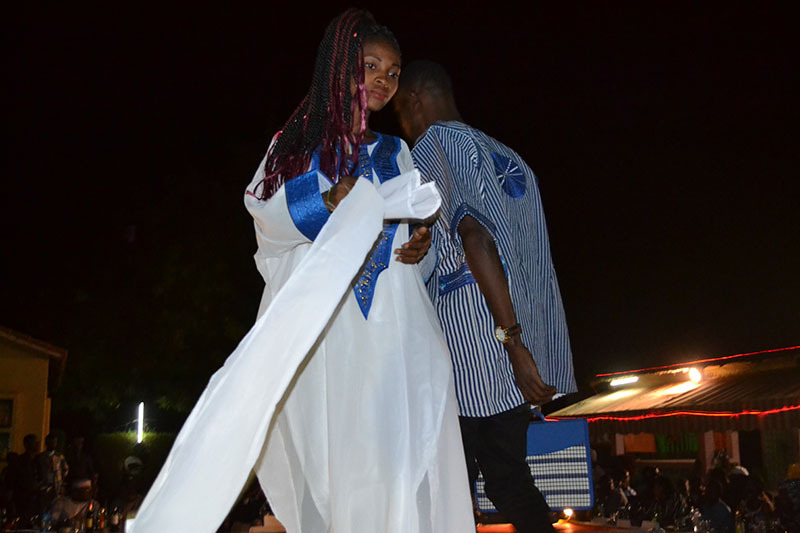 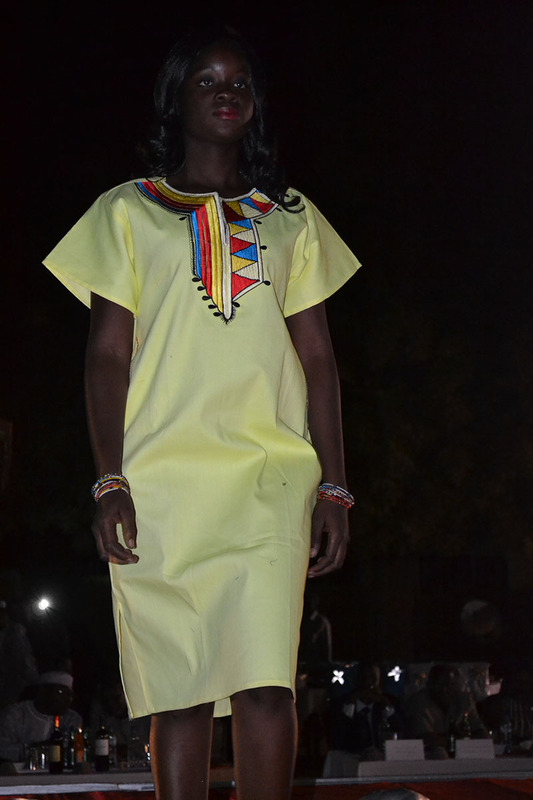 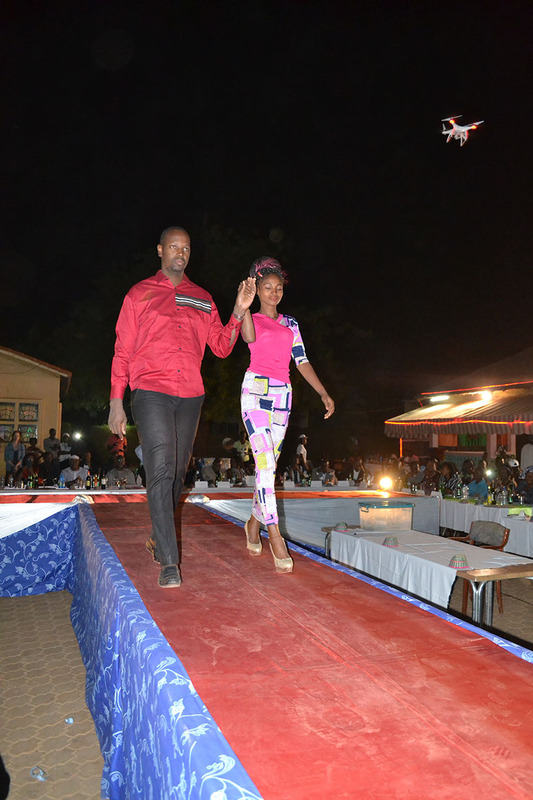 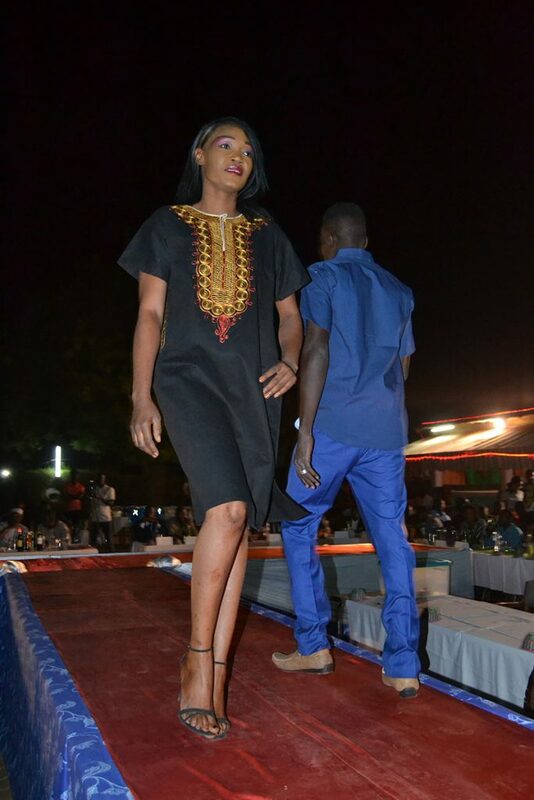 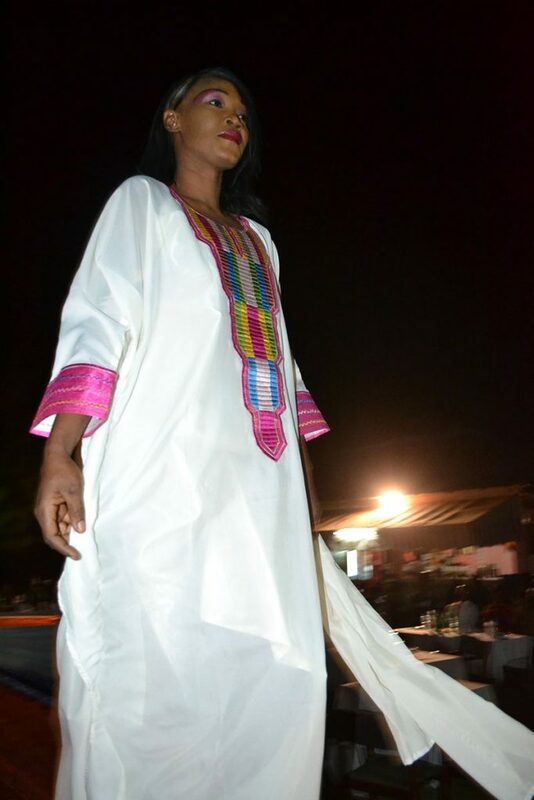 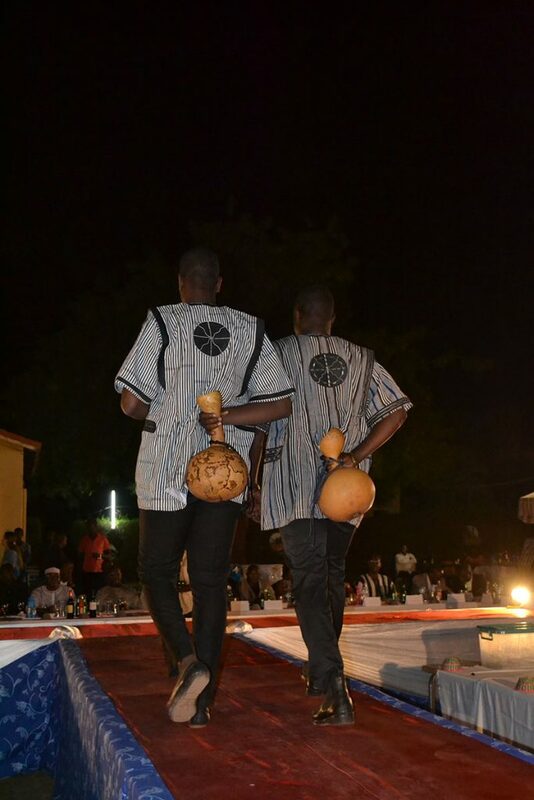 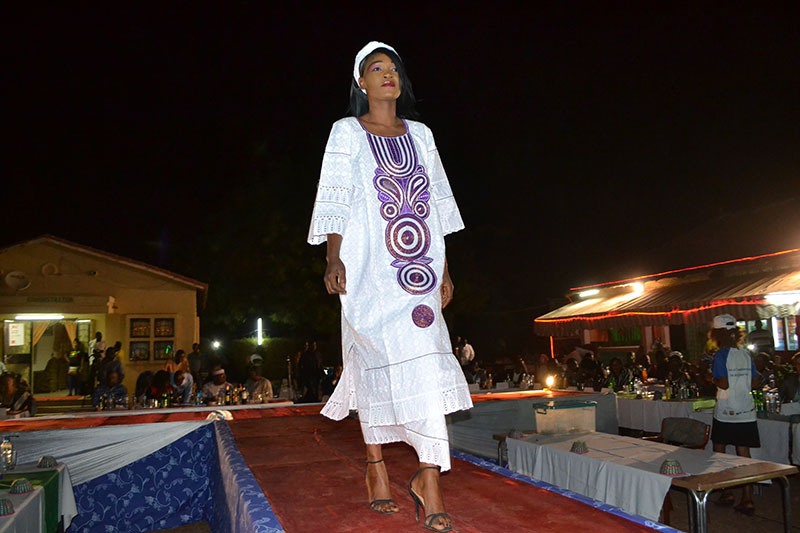 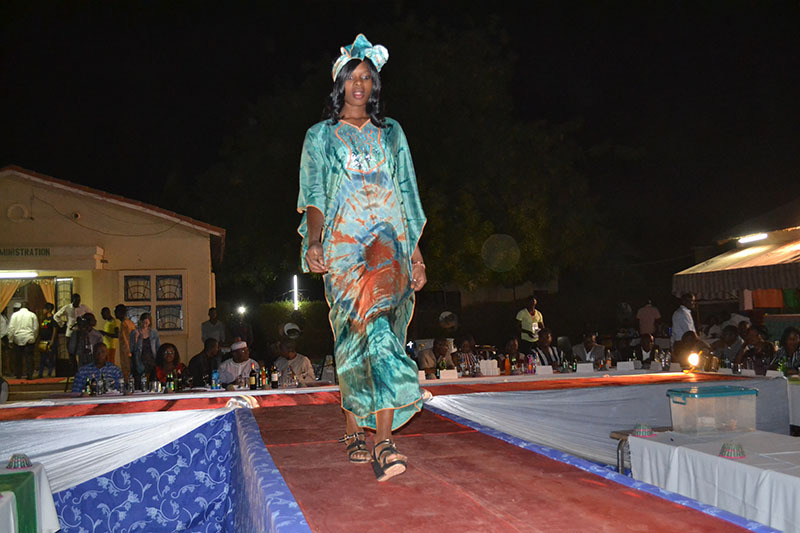 Burkina Faso has been undergoing a creative explosion in the fashion world as traditional and modern designs have become integrated into new styles that were in full display on this special occasion. 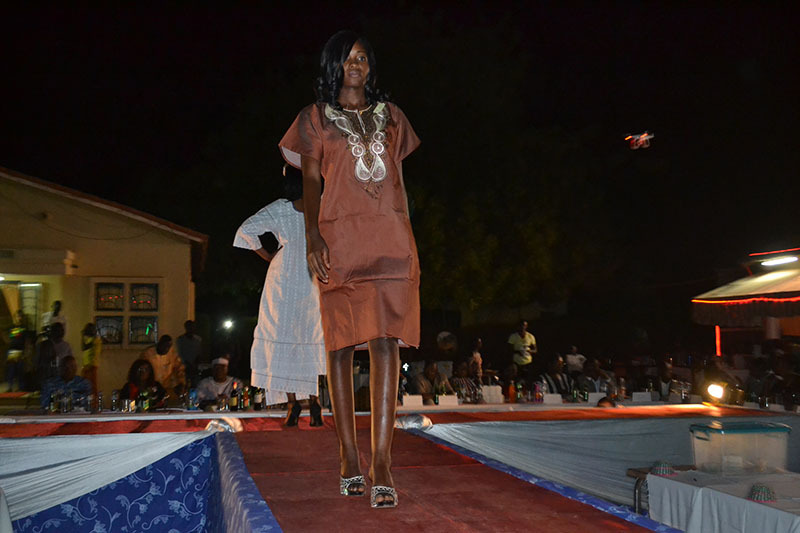 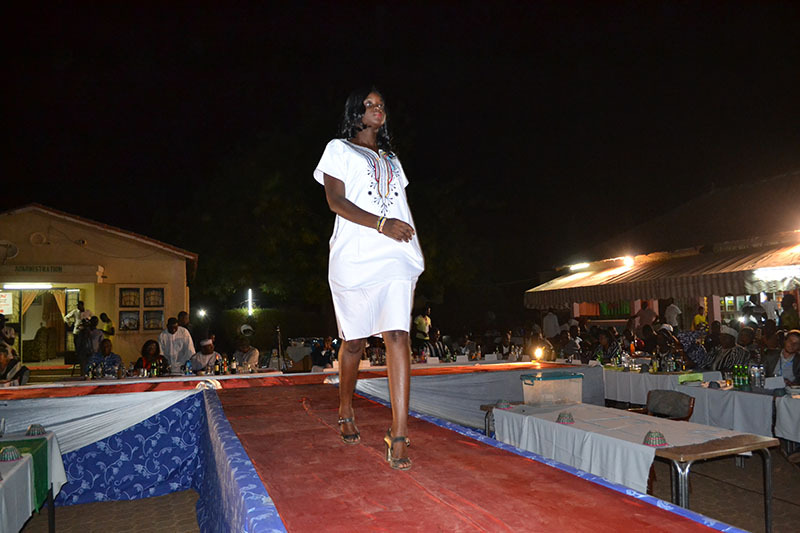 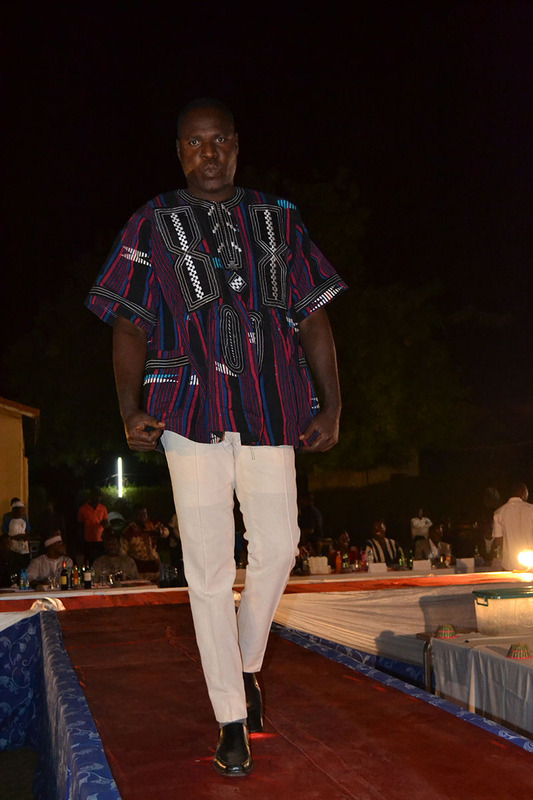 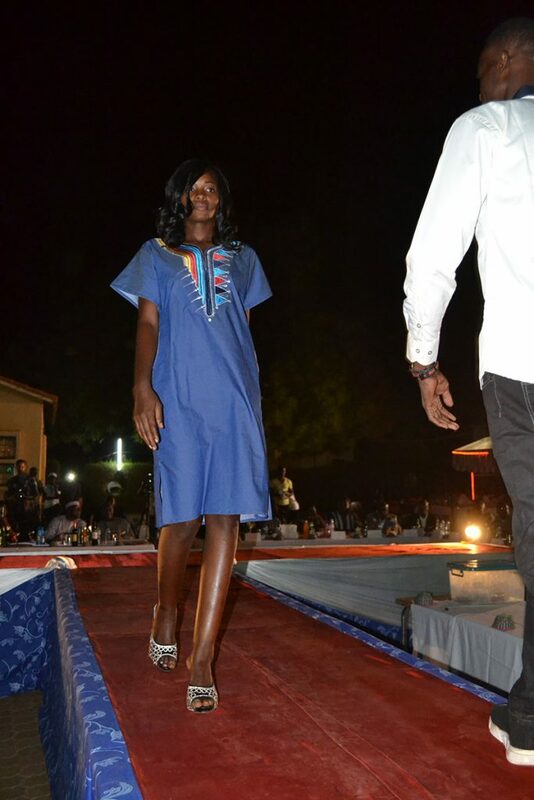 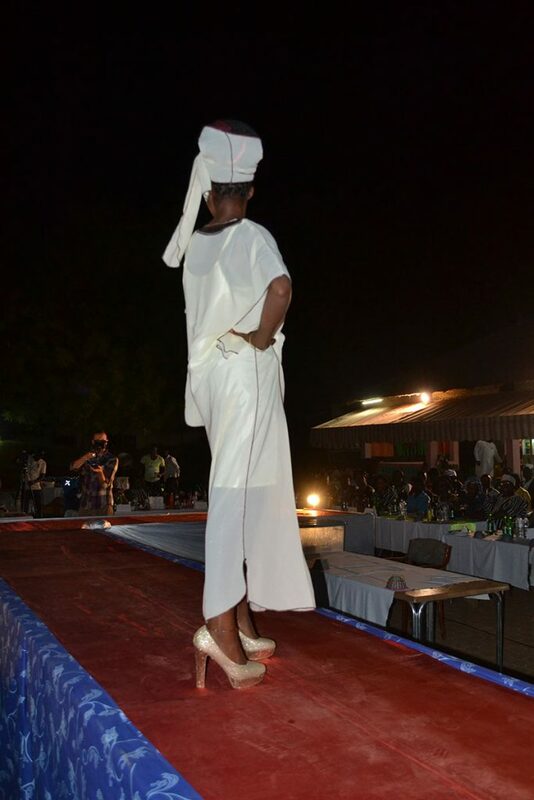 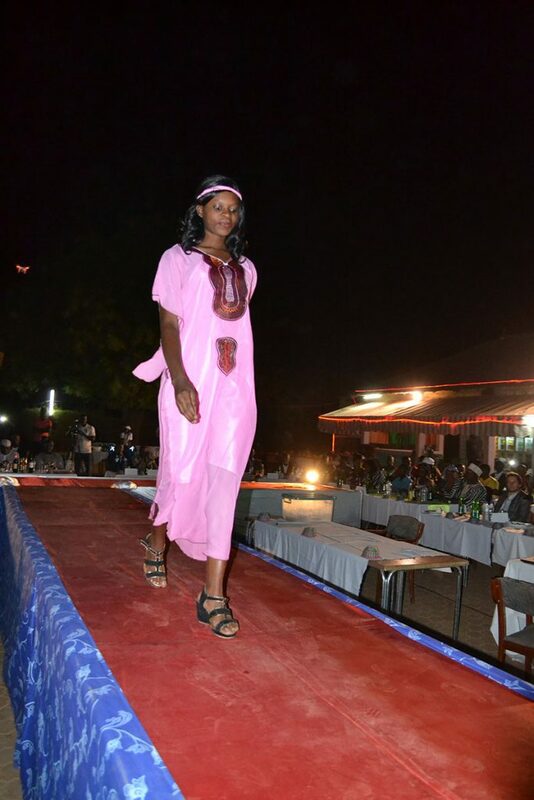 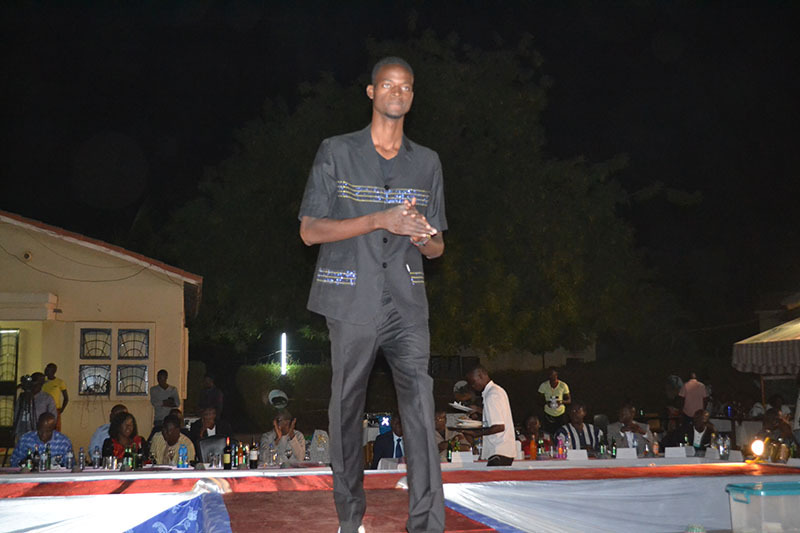 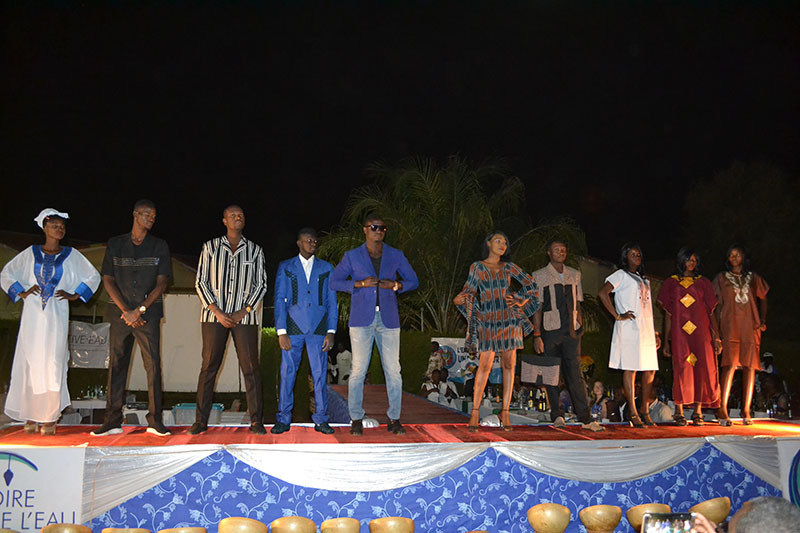 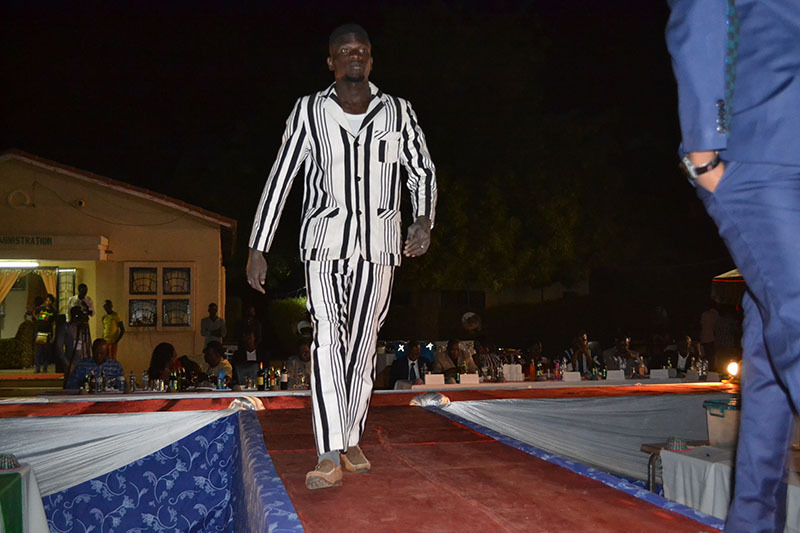 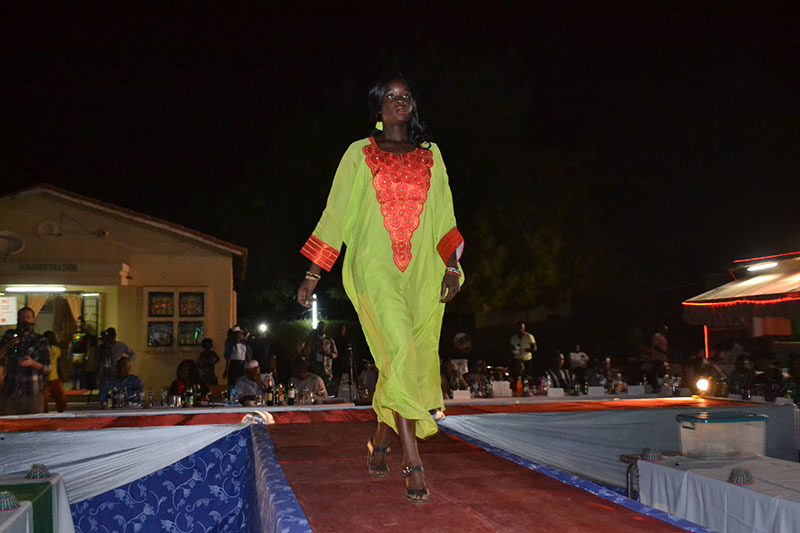 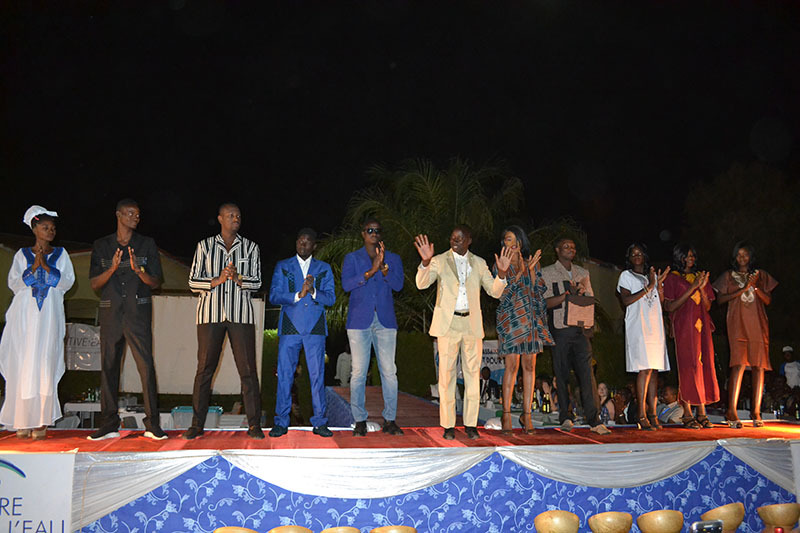 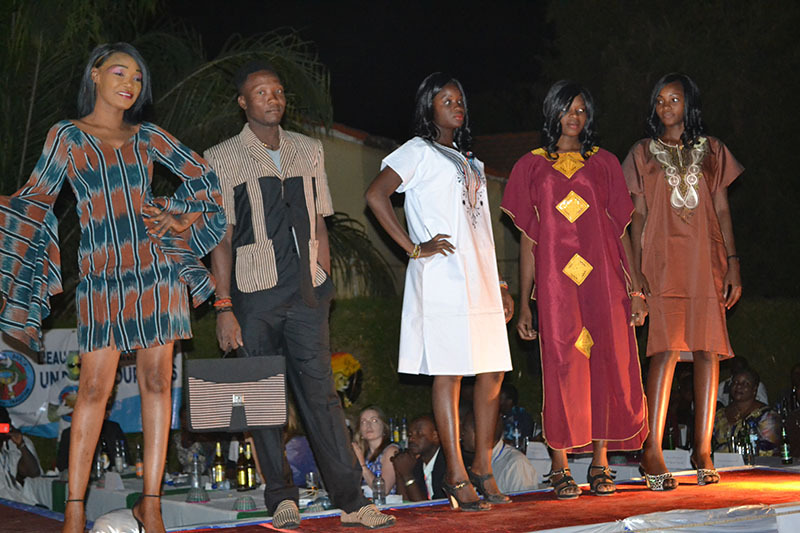 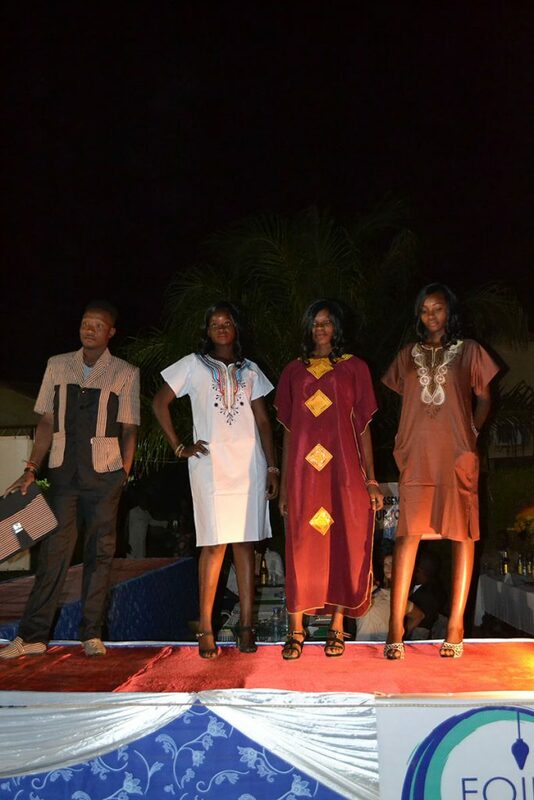 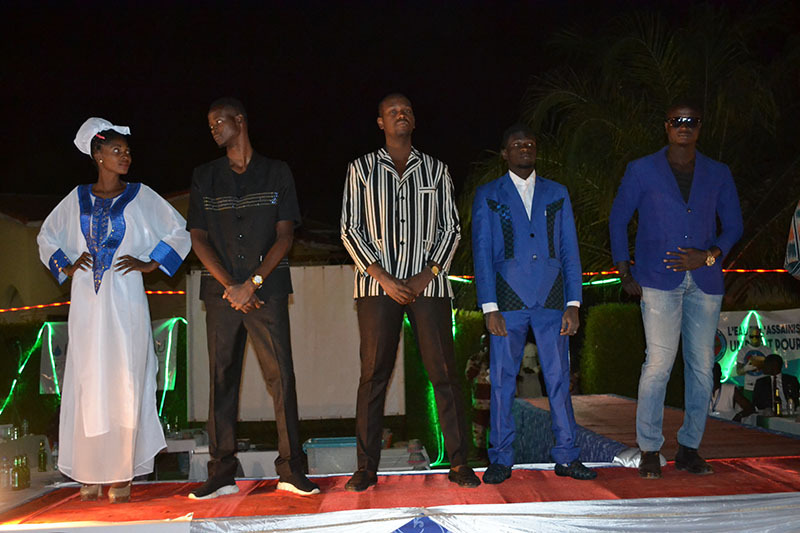 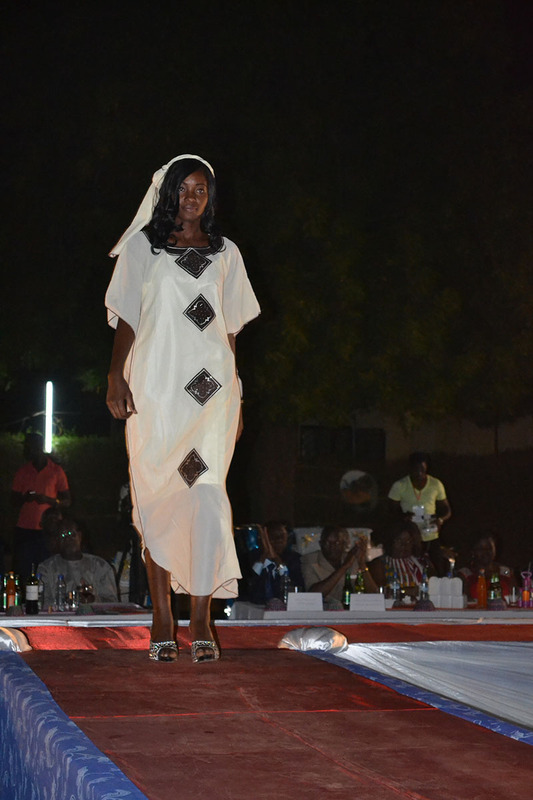 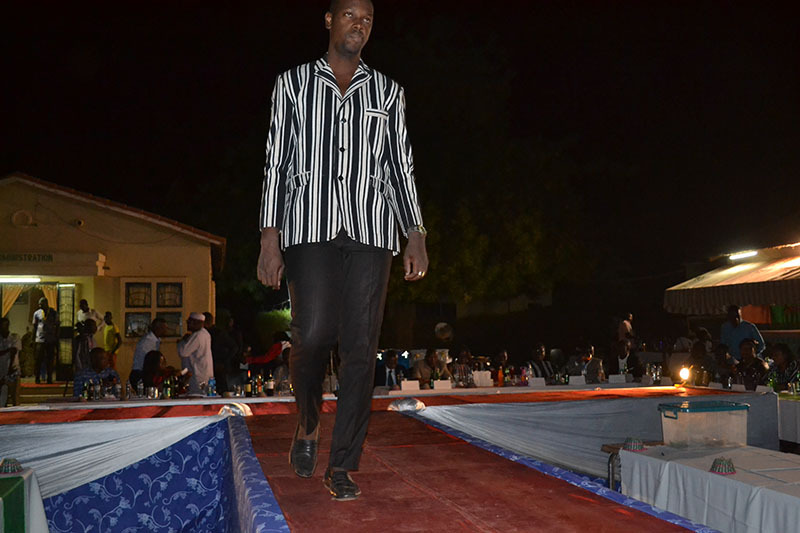 The models were a combination of amateurs from Fada and professionals from Ouagadougou.